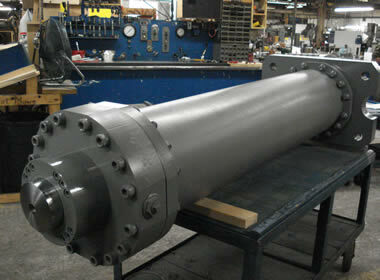 Welcome to Lynair, Inc. the best place on the web for all of your industrial cylinder needs. Since our inception in September 30, 1948, Lynair has been committed to supplying cylinders of unsurpassed quality. The rugged design of Lynair cylinders has been proven in the toughest environments, including the steel, foundry, and sawmill industries. Add to this Lynair’s excellent delivery and competitive price and you have the best value the industry has to offer.